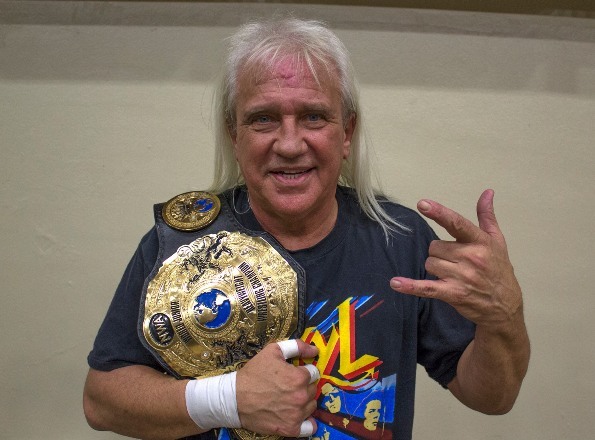 NWA Hall of Famer Ricky Morton defeated Chase Owens at an NWA Smoky Mountain event in Kingsport, Tennessee on Saturday, January 4 to win the NWA World Jr. Heavyweight Championship. Morton, a 35-year wrestling veteran, is a four-time NWA World Tag Team Champion as a member of the legendary Rock n’ Roll Express alongside Robert Gibson and the pair was inducted into the NWA Hall of Fame in 2006. Morton has continued to contend for world championships, challenging then-NWA World Heavyweight Champion Rob Conway last year after winning the 2013 Smoky Mountain Cup. 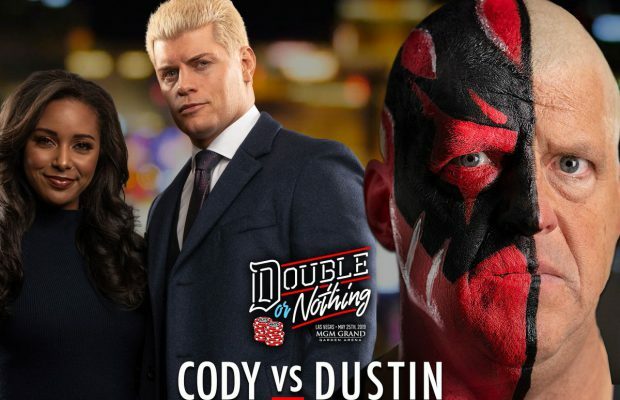 Owens is a two-time former World Jr. Heavyweight Champion, most recently having won the title from Jason Kincaid at “NWA Invasion” in Houston in October. Owens once considered Morton a mentor before turning on him last year, thus setting up the championship contest between them. With Satoshi Kojima’s victory over Conway for the NWA World Heavyweight title in Japan earlier in the day, January 4, 2014 is the first day in history in which both new NWA World Heavyweight and World Jr. Heavyweight Champions were crowned. 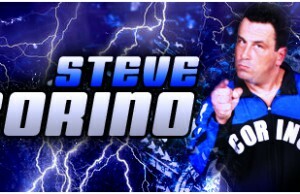 All information on the National Wrestling Alliance can be found on www.nwaringside.com.